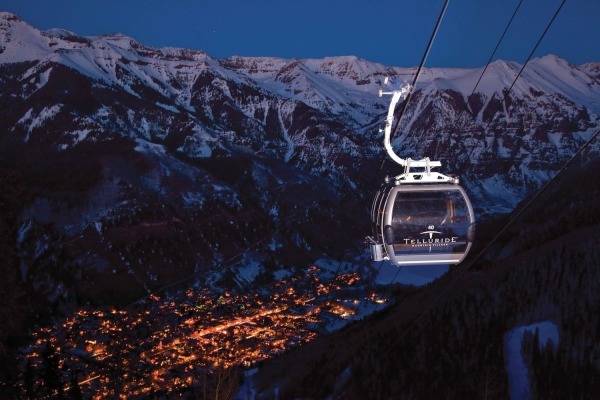 Ranked one of North America's top ten ski areas by both SKI and Skiing magazines, Telluride Ski Resort is recognized internationally as a premier ski and snowboard destination. 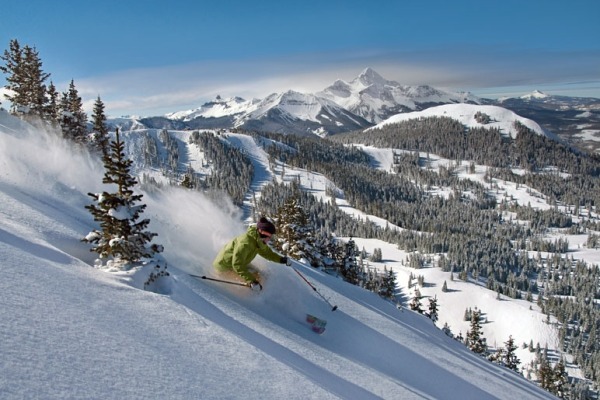 Located in the San Juan Mountains of SW Colorado, the resort maintains its Wild West heritage, while enjoying some of the most beautiful scenery in the Rockies. 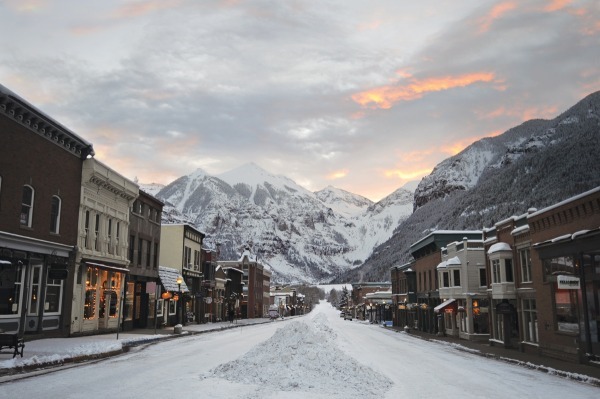 Not the biggest domain, Telluride is made up of two recently-linked bases - the old town and the newer Mountain Village up the hill. However, the rapidly expanding resort has recently grown by nearly 400 acres and has 30km of beautiful cross-country trails. 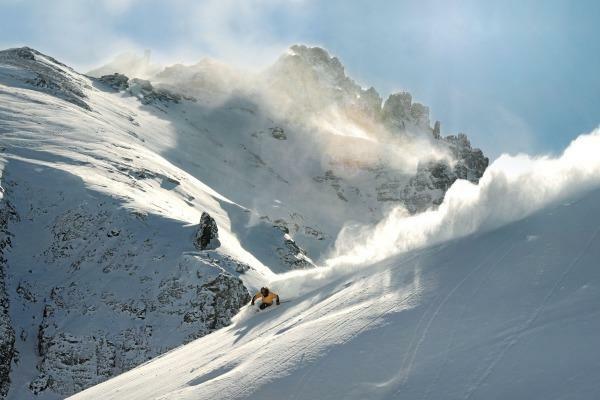 The skiing is well-known to favour experts, with good moguls and a big vertical drop (960m). Intermediates have fine groomed pistes, though limited in number, while beginners have excellent runs at Mountain Village (The Meadows). 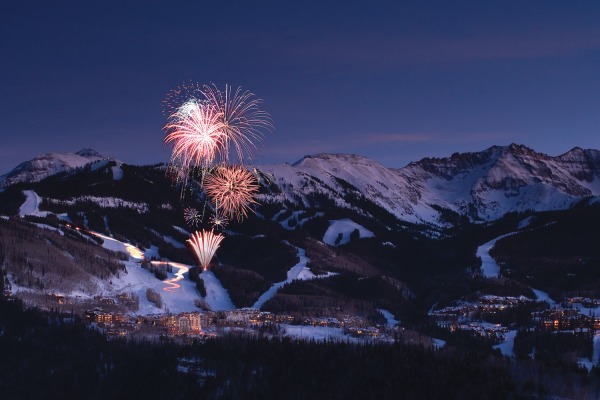 On January 16, 2010, the resort also opened a new ski and snowboard terrain park and superpipe that is open daily and lighted in the evenings (Thursdays through Sundays). 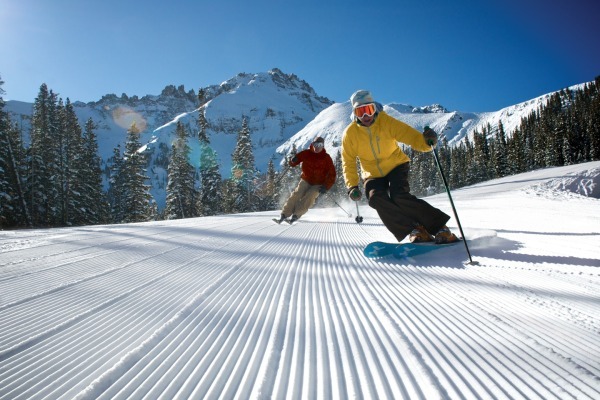 The region receives on average more than 300 inches of snow annually and offers more than 2,000 skiable acres with 300 days yearly sunshine. On the downside, there isn't that much off the snow to do, but the range of restaurants is excellent (less so on-piste), as is the accommodation on offer. 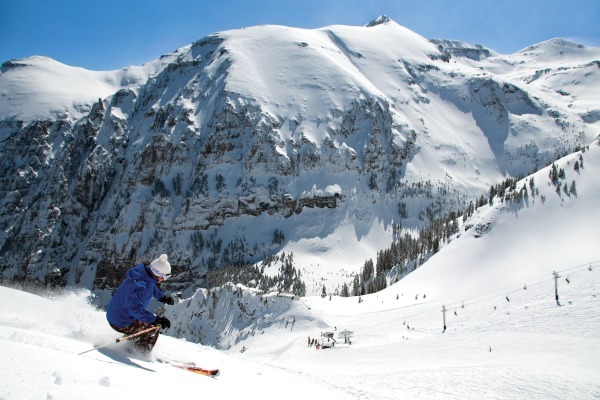 Overall, a resort considered better for experts, born out by the ski school offering mogul tuition and guiding. It's a beautiful venue that remains widely unheralded by major brochures.